Click here NOW to enter for a chance to win! 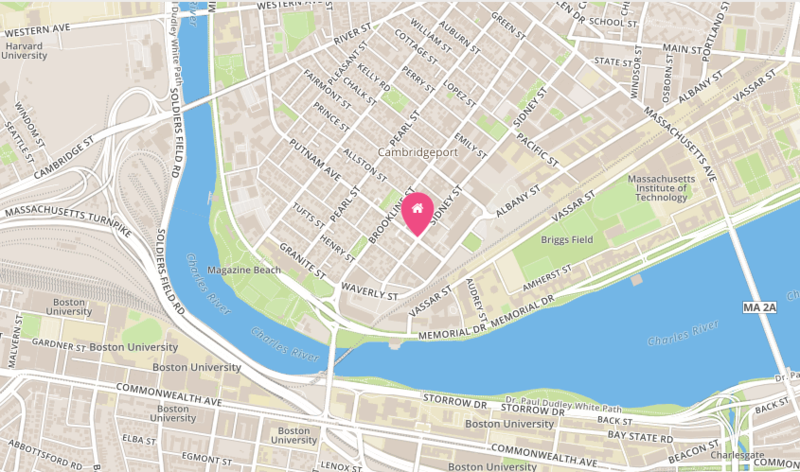 Boston, MA (May 2016) – Sumu, the Boston-based startup providing safe and efficient solutions for renting a home, is teaming up with Flutter, the online fundraising platform for local charities to create amazing local experiences, to give away one year of rent-free living benefitting Y2Y Harvard Square – the first student-run shelter for homeless youth in the country. 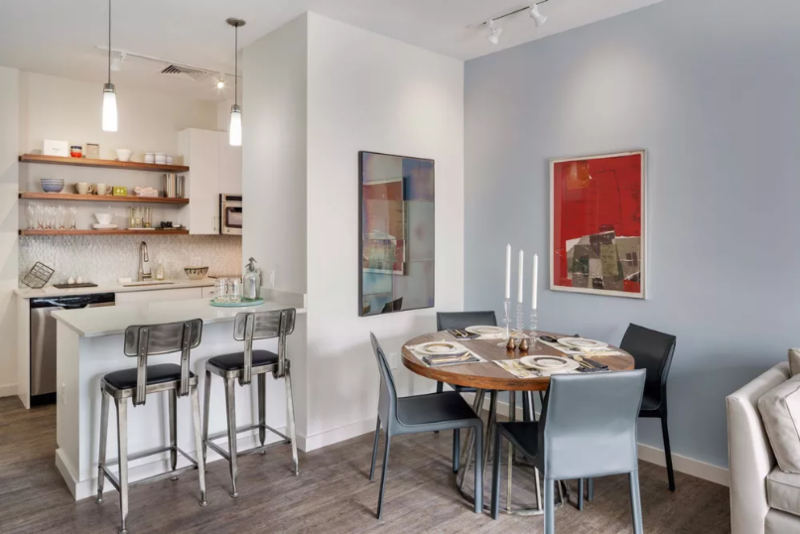 Beginning Monday, May 2, 2016, aspiring city dwellers can donate $10 to Y2Y Harvard Square by clicking here for the chance to receive 12 months of rent-free living at Chroma Cambridge. Each person can enter to win once, and upon checkout, each donor can share their unique URL link with others for additional chances to win when that link is used to enter. Participants are also encouraged to share their custom URL through their social media channels and include the hashtag #YearInBoston. Additional donations will be accepted as well. 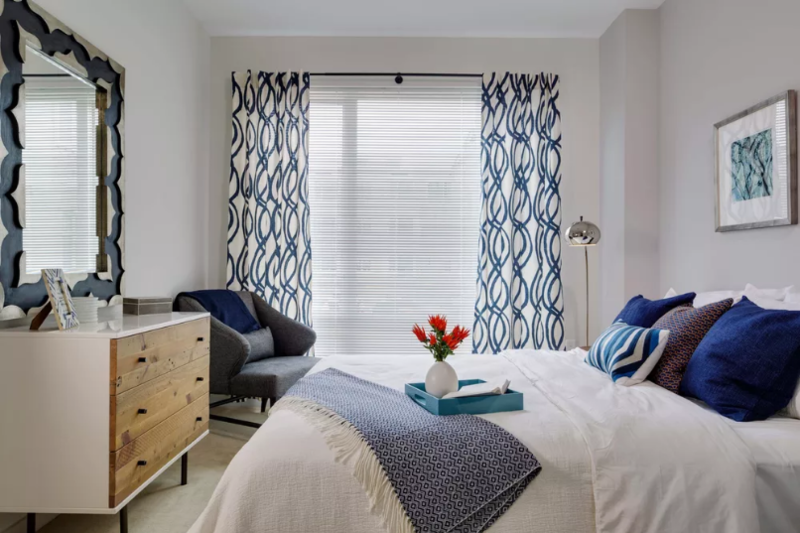 The one-bedroom Chroma Cambridge apartment will be fully furnished by Wayfair, from a bed + mattress in the bedroom to a sofa and decor in the living space, and additional amenities. 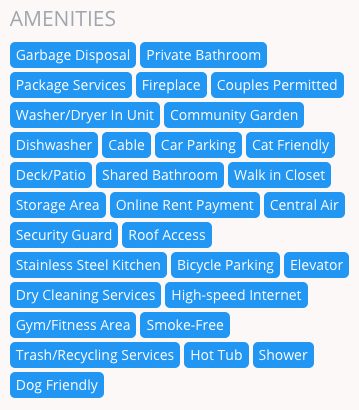 Other features include stainless steel appliances, en suite laundry, on-site gym and fitness center, roofdeck access and garage parking. The #YearInBoston campaign will end on Wednesday, June 1, 2016, culminating with the reveal of the winner at Chroma Cambridge via @BostonTweet on live streaming app, Periscope. For additional information, rules and regulations, please click here, as well as visit @SumuApp, @Flutter365, @Wayfair and @BostonTweet on Twitter, and the official contest page. 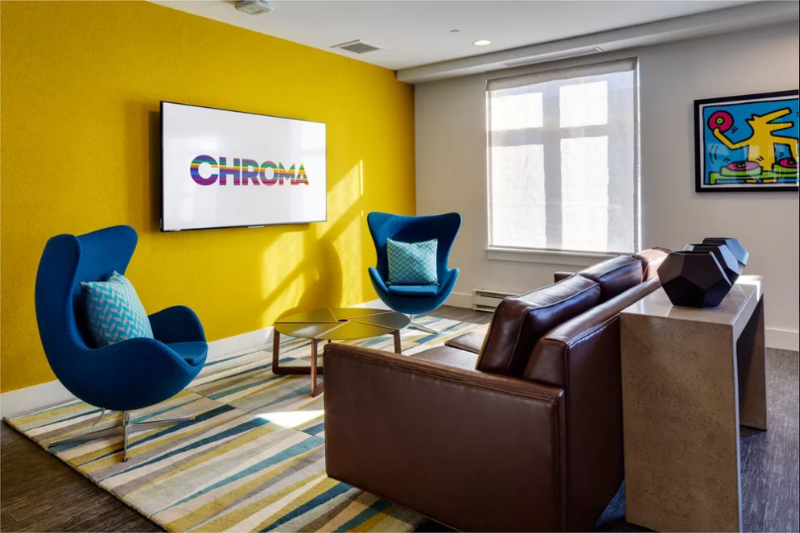 What Does it Look Like to Live in Chroma Cambridge? Looks like a pretty sweet place to live, especially with free rent for an entire year! Where is Chroma Cambridge Located? 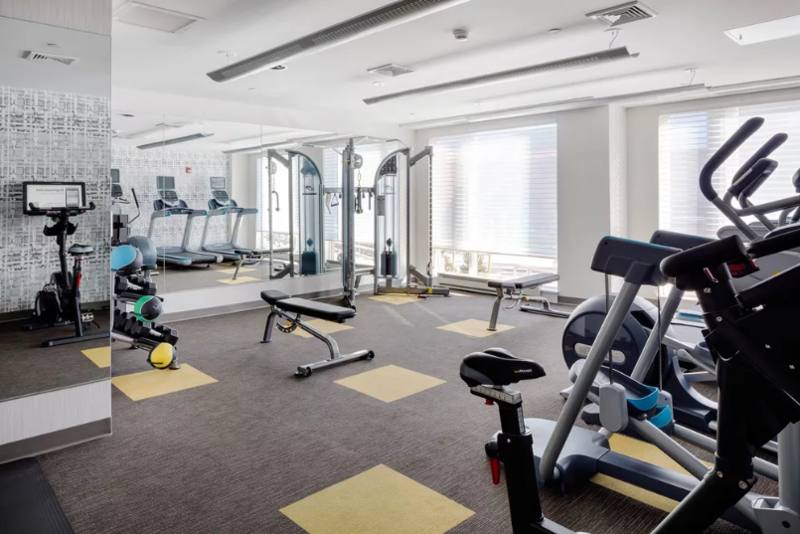 What Amenities Does Chroma Cambridge Include with an Apartment? I would totally live there! 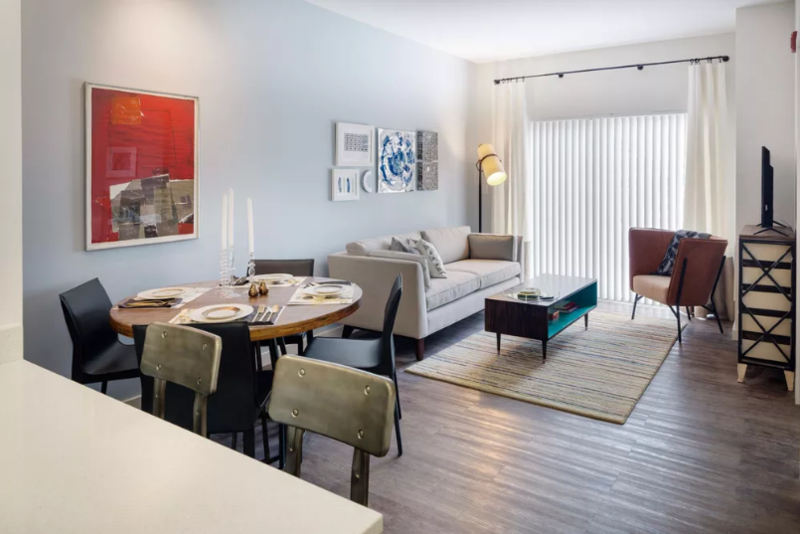 Since launching in 2015, Sumu has offered affordable access to living in Boston for thousands of tenants. 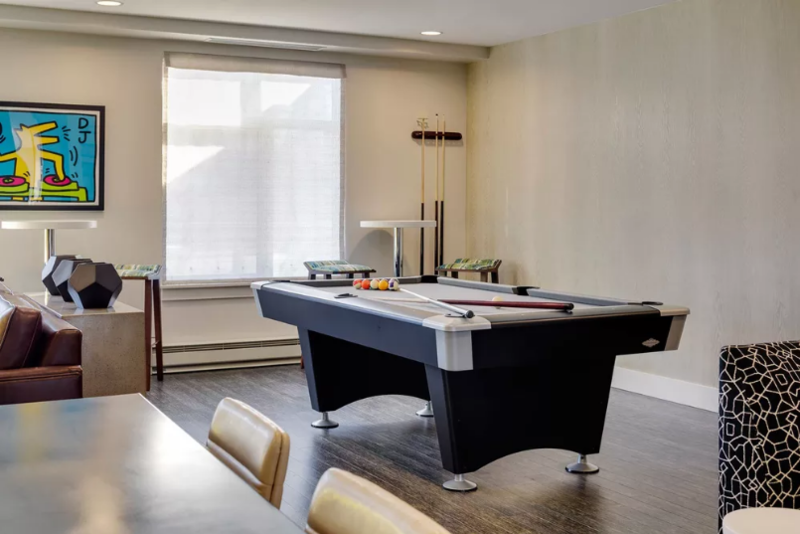 With hundreds of no-fee rooms and apartments, Sumu is the fastest and easiest way to find housing in Boston. Learn more at https://sumu.io. Flutter is an online platform for local charities to create amazing local experiences. When you donate $10 to charity, you’re automatically entered to win that experience. Donations are capped at $10 per experience to give everyone (regardless of financial wealth) an equal chance at winning. The affordable $10 donation increases the number of people who experience charity, which also increases the number of people who experience happiness. For more information, please visit www.experienceflutter.com. Good luck and thanks for reading Wicked Cheap Boston!